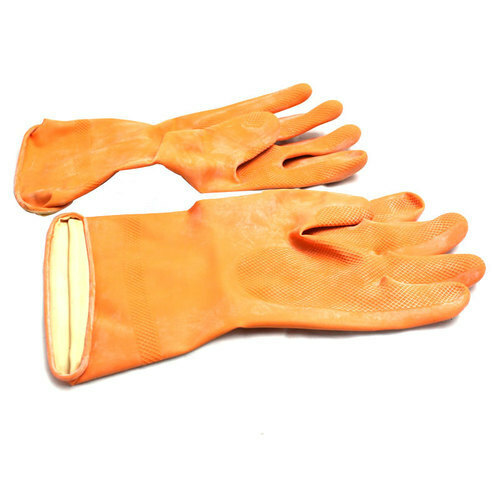 Our company holds vast experience in this domain and is involved in offering Rubber Hand Gloves. In order to keep pace with the never-ending demands of customers, we “Bhawani International” are involved as a wholesaling and trading of Cutting Wheel, Drill Bit, Mechanical Tools, Cutting Machine, Safety Equipment and many more. Our firm was incorporated in the year 2007 and has maintained the name of its firm in one the most reputed firm. All our offered products are manufactured by trusted vendors who have several years of manufacturing experience in this field. We provide transparent business dealings with utmost quality range products which enable us to reach the top position in the market. Currently, we are in association with most of the valuable clients of the industry to develop a niche market for ourselves.